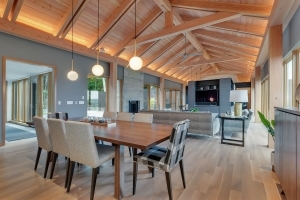 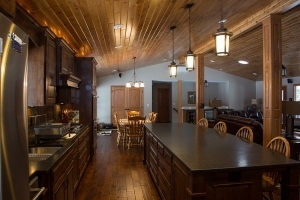 At Schoenberg Construction, Inc., we specialize in delivering outstanding construction services – from home remodeling to custom homes – to all of our customers, every time. 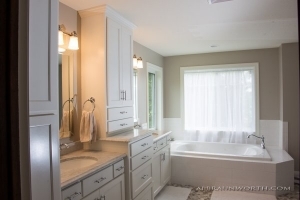 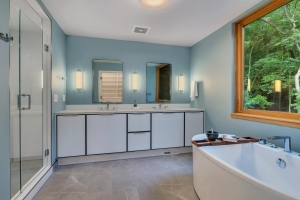 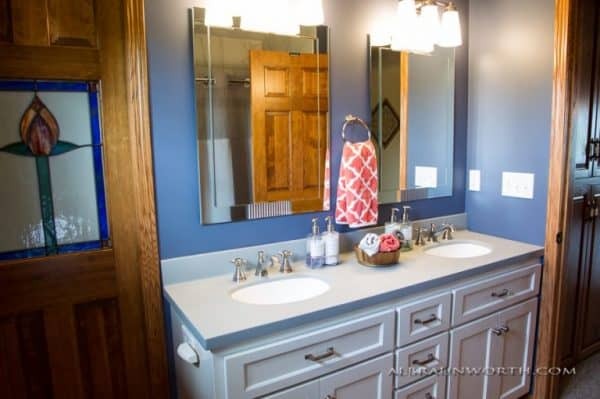 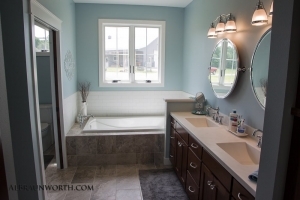 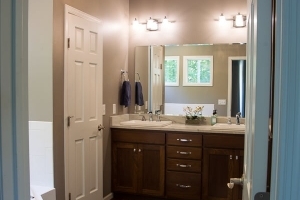 Bathroom Remodeled by Schoenberg Construction, Inc.
What We Value— We value honesty, integrity, trust, and satisfaction, and we proudly pass these core values on to every single one of our customers. 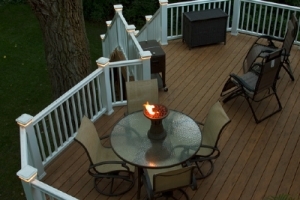 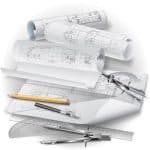 How We Price— You want to know exactly what you will get for your money, and we are happy to tell you by offering specific, comprehensive project pricing that fulfills your vision at a price that works for you. 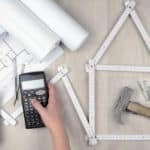 What We Won’t Do— We refuse to cut corners and never engage in shoddy workmanship, and we abhor high-pressure sales. 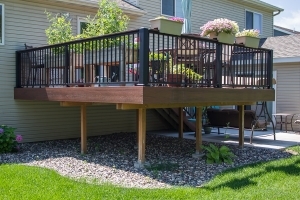 Above all, we do not engage in dishonest building practices that trick customers into buying something they don’t want, need or possibly can’t afford. 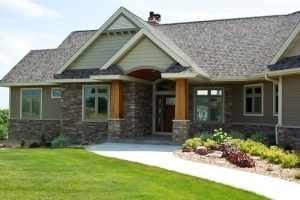 If the above information about our Central MN residential, remodeling, new home, and light commercial construction company is in line with what you are looking for in a contractor, please submit your estimate request to us below. 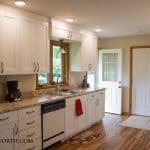 It would be our honor to hear from you. 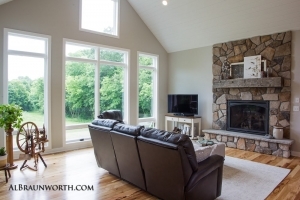 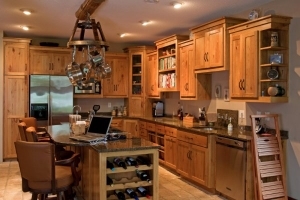 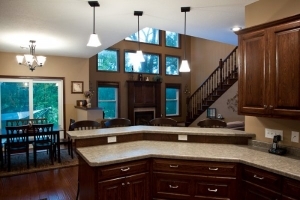 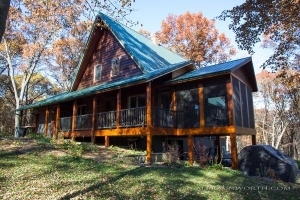 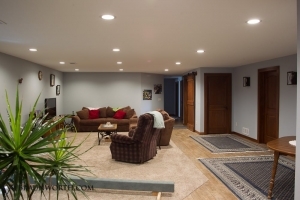 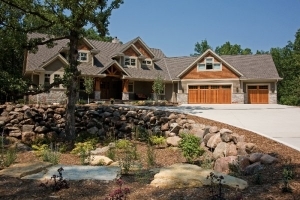 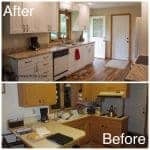 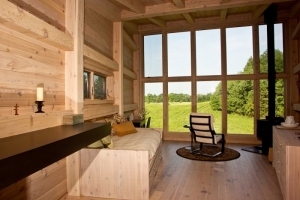 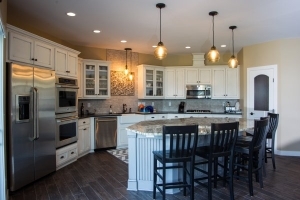 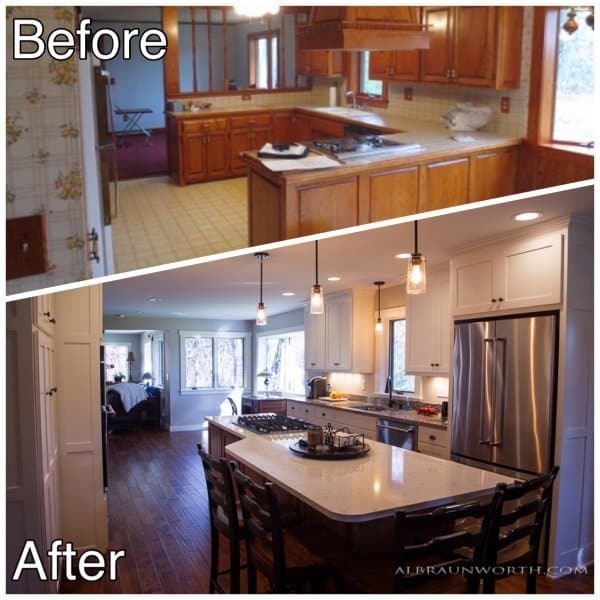 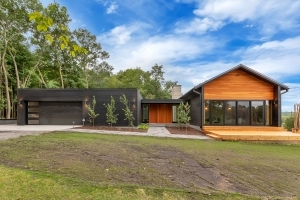 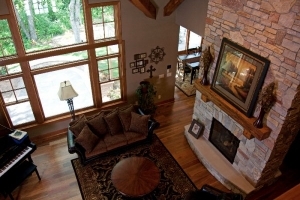 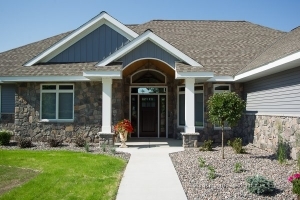 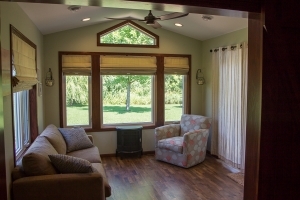 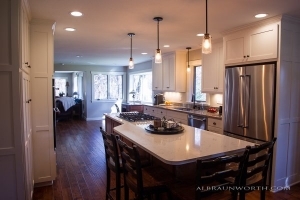 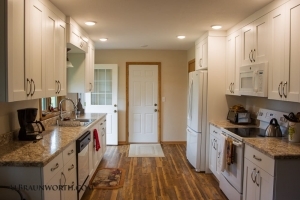 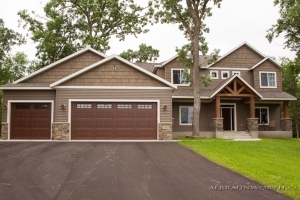 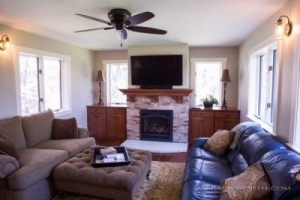 Saint Cloud, MN Builder, Remodeler and General Contractor– Craig at Schoenberg Construction is one of the best Custom Home Builders, General Contractors and Home Remodel Experts in Central Minnesota. 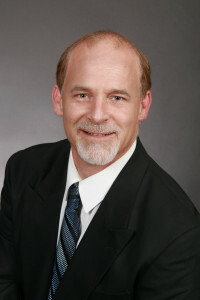 Craig always gives honest, fair bids with no lowball, fake pricing. 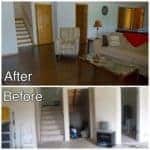 There’s no pressure, ever! 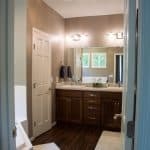 Plus, he never uses cheap materials and never engages in sloppy workmanship, and his company is known as one of the top construction companies in the St Cloud MN area because he INSISTS on doing every job EXACTLY right!